Alright we are back with this cool build! We are getting through the mechanical end of things and it is starting to look pretty cool. 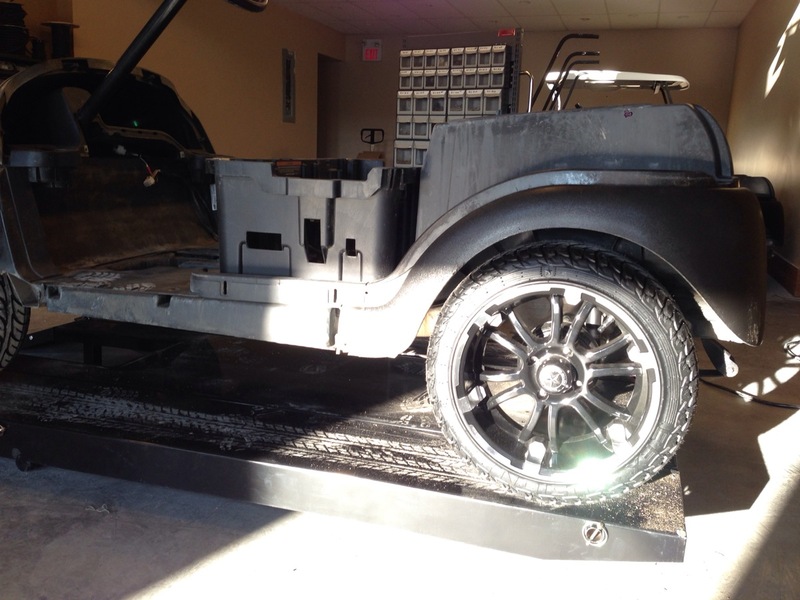 Check out what we are up to with this stock Precedent with 14″ wheels build! 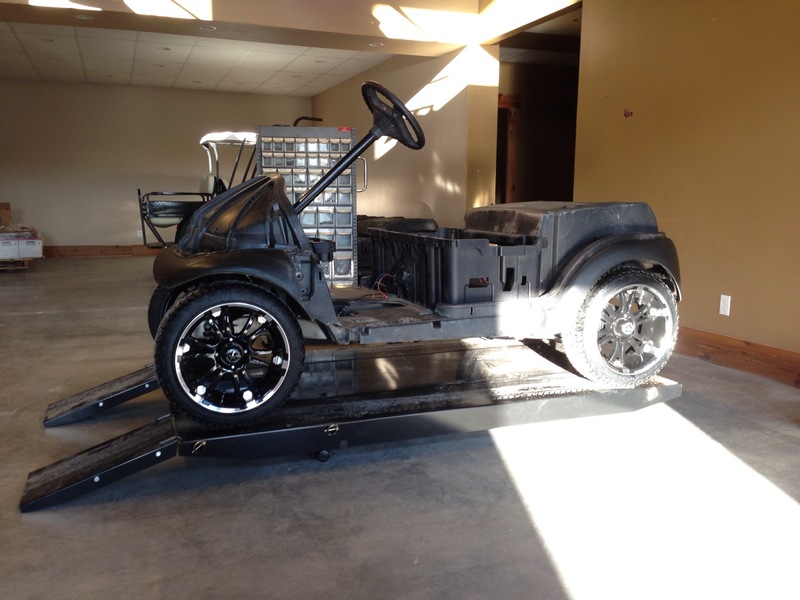 As with everything on this cool build, the customer wanted to step it up a notch, and the stock motor wouldn’t cut it! 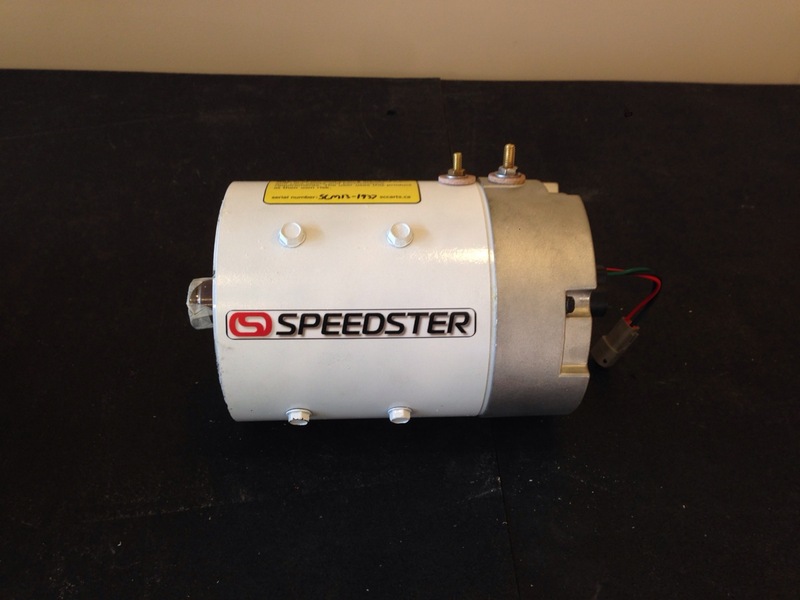 Yes this one of a kind custom Precedent, is getting the SC Carts Speedster performance motor! 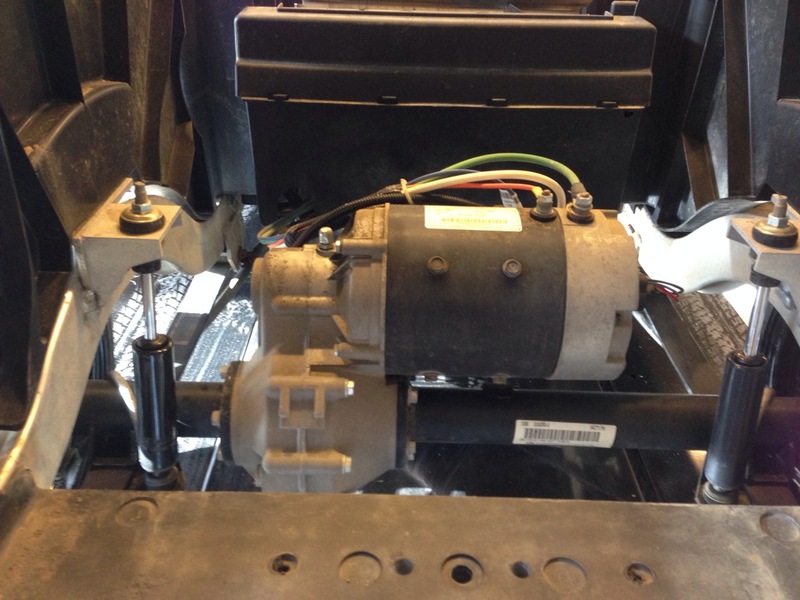 Out with the stock Club Car GE motor. 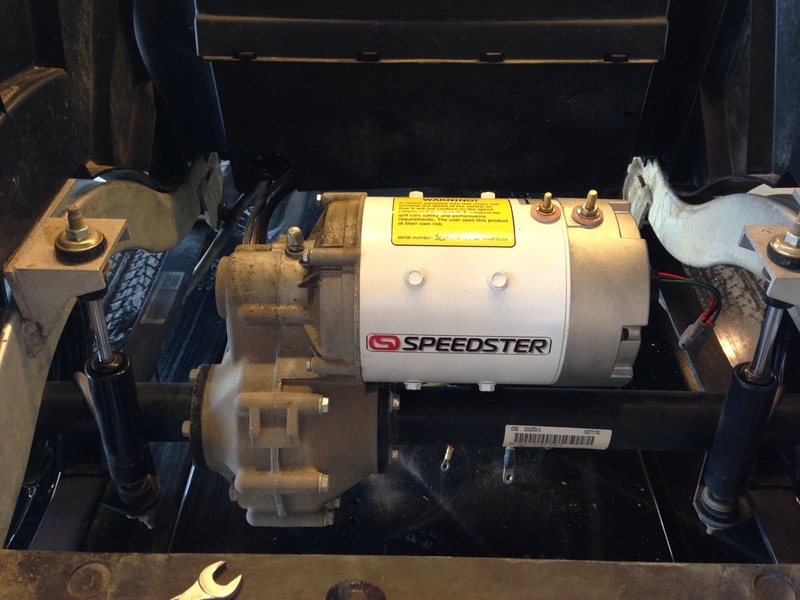 In with the unmatched performance of the SC Carts Speedster motor! This going to be one very fast Precedent. 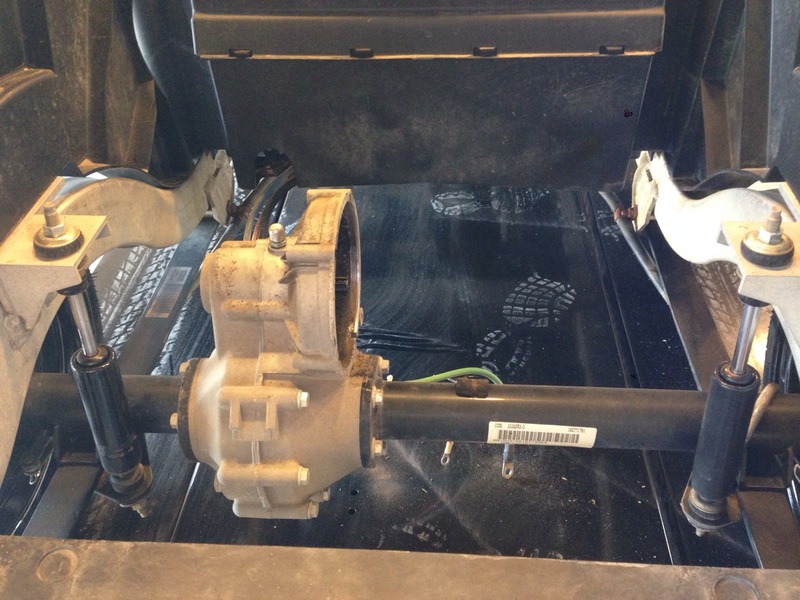 Next we test fit the Precedent underbodies. We were checking out the gentle massaging that will be needed to make this machine work with the big wheels. You can’t help but love how cool this thing looks. Here’s a shot of the tight quarters that the rear tire is faced with. It looks pretty awesome the way it fills the wheel wells. I know you guys want to see more, but you are going to have to wait until next week, or maybe check out our Facebook page to see what we have going on! Check out part one to this sweet build!